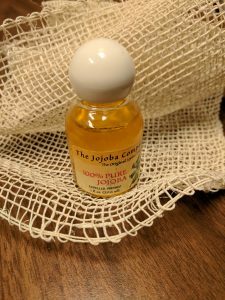 Natural oils provide luxurious properties to heal and soothe our skin. 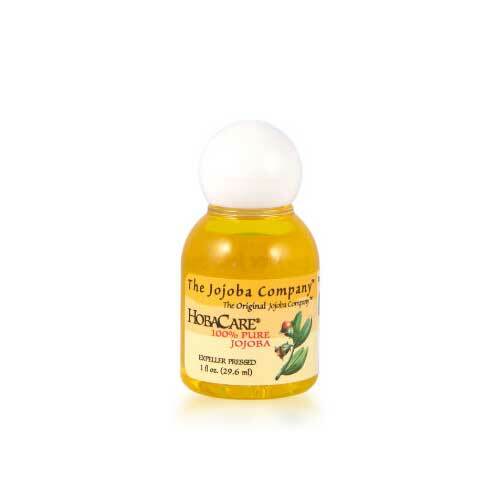 Jojoba Oil dissolves acne-causing sebum, and balances and soothes the skin. Also, a great makeup remover! Talk to Molly at your next appointment to learn more!